The Potenza range of bridgestone tyres boasts high performance sports tyres such as the Potenza Adrenalin RE002 and the Potenza RE040 for high speed cornering and precision handling. The SportContact range of tyres from Continental culminates in the SportContact 5 which has been developed to provide improved grip and cornering especially in wet weather conditions. The Sport Contact Range also includes the SportContact 5 SUV for SUVs. The Dunlop SP Sports and Dunlop SportsMax range of tyres have been designed to provide excellent acceleration and braking performance in both dry and wet conditions. Dunlop also do a winter sports tyre range, the SP WinterSport 3D. 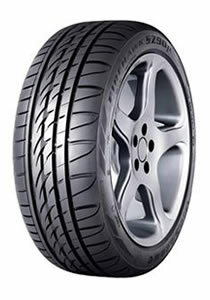 The Firestone Firehawk range of tyres includes several high performance sports tyres including the Firehawk SZ 90. 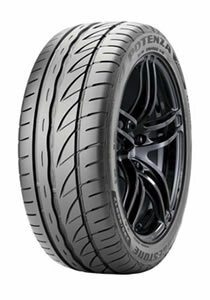 It also makes a run flat version which is the Firehawk SZ90μ RFT . 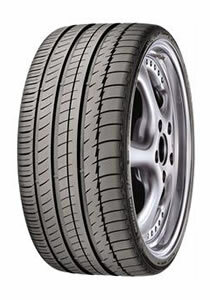 General Tires produce the Altimax Sport. Although made from a compound that allows high mileage it also provides superb grip and braking performance in wet weather. 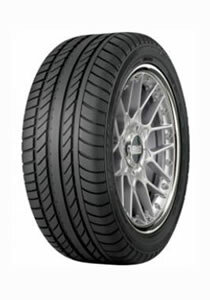 The Goodyear Eagle F1 range truly are high perforance tyres. 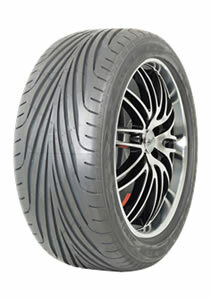 The Eagle F1 GS-D3 boasts a V-tread pattern which provides excellent wet weather driving capabilities. 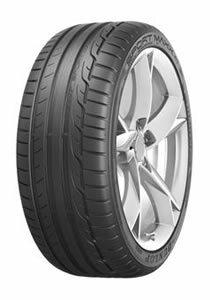 The Kumho Ecsta range of performance tyres includes the Ecsta KU28 a very versatile all season tyre which provides excellent performance in various conditions. 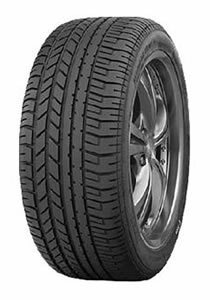 The Ecsta range also includes a number of 4×4/SUV performance tyres. 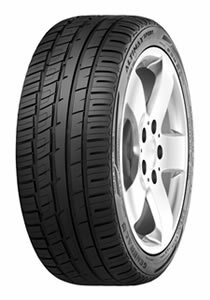 Michelin produce a number of sports tyres including the Pilot Sport range one of which is the Pilot Sport 3 which as well as having excellent dry and wet performance is extremely energy efficient. 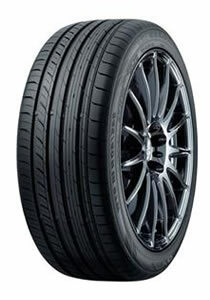 Michelin also produce sports tyres for winter such as the Pilot Alpin PA4. Pirelli produce a number of exceptional sports/high-end performance tyres. One such is the Pirelli P Zero Asimmetrico which provides exceptional grip on both dry and wet roads and has been approved for both Porsche and Ferrari among others. 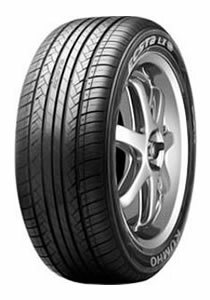 Other sports tyres by Pirelli include the Cinturato P7 Run Flat which as well has having run flat technology is also an eco-tyre designed to reduce environmental impact. The Proxes range of tyres fro Toyo Tyres includes the PROXES C1S providing superb grip and comfortable ride for premium and luxury saloons. The Proxes range also includes the PROXES T1 Sport SUV high performance 4×4 tyre.